The future success of any company today, including H&M, depends on its long-term sustainability efforts and efficient, socially-responsible processes. 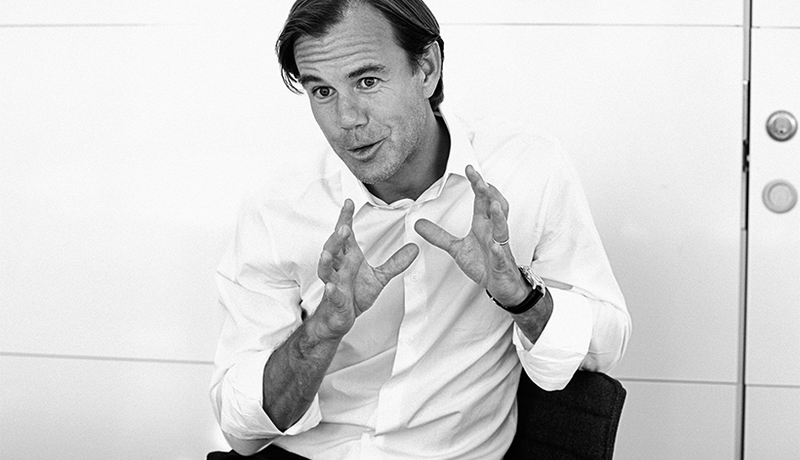 In the company’s latest sustainability report, CEO Karl-Johan Persson offers insight into H&M’s progress in this area, including sourcing products from developing countries and the results achieved when it comes to the company’s Fair Living Wage strategy. H&M accomplished quite a bit in 2015. 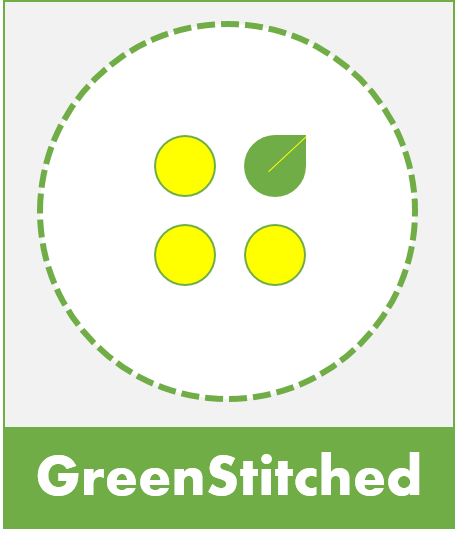 More than 12,000 tons of textile waste was collected in stores, and over 1.3 million pieces were made with closed-loop material, a 300 percent increase from the previous year. The use of renewable energy in all stores, offices and warehouses jumped from 27 percent to 78 percent, and CO2 admissions dropped drastically by 56 percent. The company was named one of the 100 most sustainable global corporations of 2015 and one of the world’s most ethical companies. However, despite doing everything in its power to build a better, more sustainable and ethical brand, the company is still demonized for the role it plays in the fast fashion industry. Many people are questioning whether or not fast fashion can really be sustainable and attacking the company for promoting consumption and unethical labor. But, in the spirit of transparency, H&M has done an incredible job addressing these concerns head on. What do you think about buying clothes from developing countries? 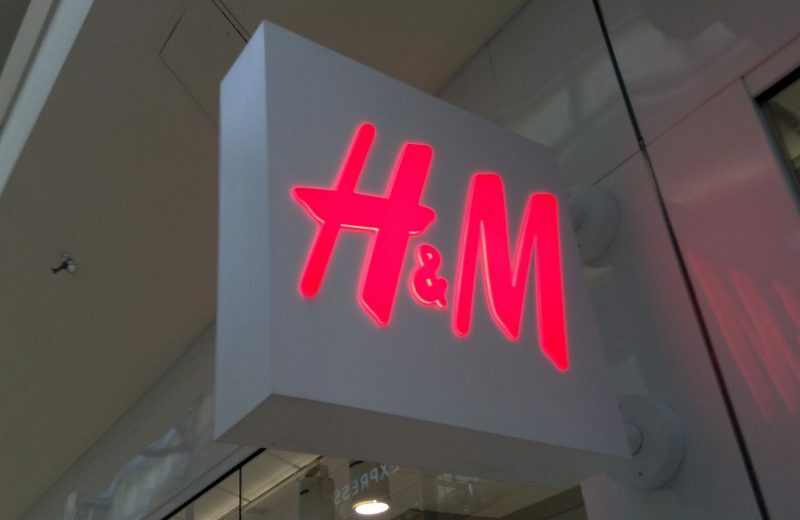 H&M is an incredibly large company with stores and suppliers in over 61 markets around the world. The company admits to having an impact on these communities, both good and bad, without a doubt. However, the brand is working to embrace the positive impacts and reduce the negative ones throughout the entire value chain. What kind of results have you achieved with your Fair Living Wage strategy? “Wages are a very complex issue,” Persson explained. “That is why we seek guidance from wage experts such as global trade unions, the ILO and the Fair Wage Network.” He went on to explain that the role of a brand or buyer is not to set the level of wages, but rather wages should be negotiated between the parties of the labor market. It is not the role of H&M or any foreign company to determine wage levels in any country, Persson attests. In addition to this, the company shares suppliers with many other brands, which makes collaboration even more important for dealing with this challenge. It is a shared responsibility. This strategy involves not only buyers but also suppliers, textile workers and national governments. H&M also collaborates with trade unions and NGOs to contribute to the change happening throughout the industry. An important part of the company’s Fair Living Wage strategy is the Fair Wage Method, which was developed by the independent Fair Wage Network. It focuses on establishing good pay structures as well as strengthening the ability of workers to regularly negotiate wages fairly. The company has set the ambitious goal to increase wages for at least 60 percent of the garment workers in its supply chain by 2018. What is your view on consumption? He went on to explain that, like many other industries, fashion is too dependent on natural resources, “therefore we have to change the way that fashion is made.” This is why H&M is so committed to its mission to reuse garments and close the loop on textiles. By collecting old clothes and turning them into new, updated styles instead of letting them go to waste, the company is taking an important step toward a circular economy. What are the main sustainability challenges for H&M and the fashion industry as a whole? “It’s all about closing the loop by reusing textile fibers, suppliers paying their employees a fair living wage, and the ambition to increase transparency so customers can make informed choices,” Persson said. The company has taken several important steps toward a more transparent fashion industry. From working with the U.N. to report on human rights-related work, to developing a consumer labeling system that allows customers to compare products’ sustainability performance. Joi M. Sears is the Founder and Creative Director of Free People International, a social enterprise which specializes in offering creative solutions to the world’s biggest social, environmental and economic challenges through the arts, design thinking and social innovation. This entry was posted in Brands, Conversations, Manufacturing, Recycling and tagged FairLivingWage, H&M, Recycling.